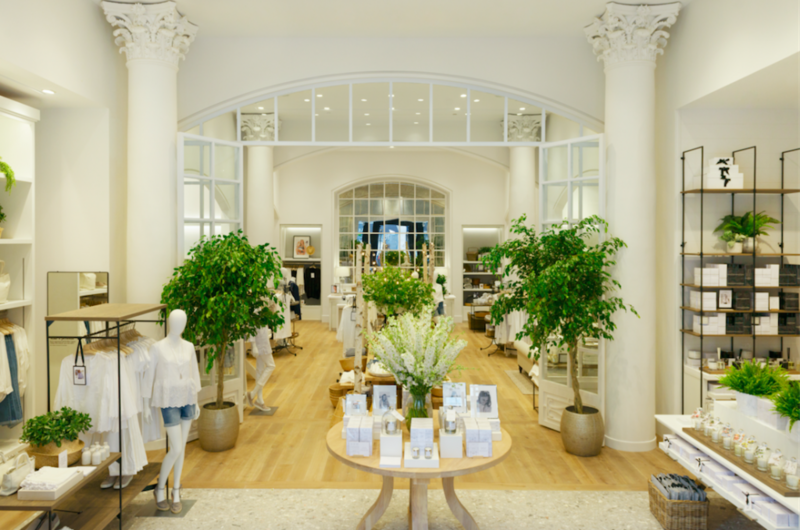 The UK’s leading lifestyle destination brand, The White Company, is has opened its first store in the heart of New York City. 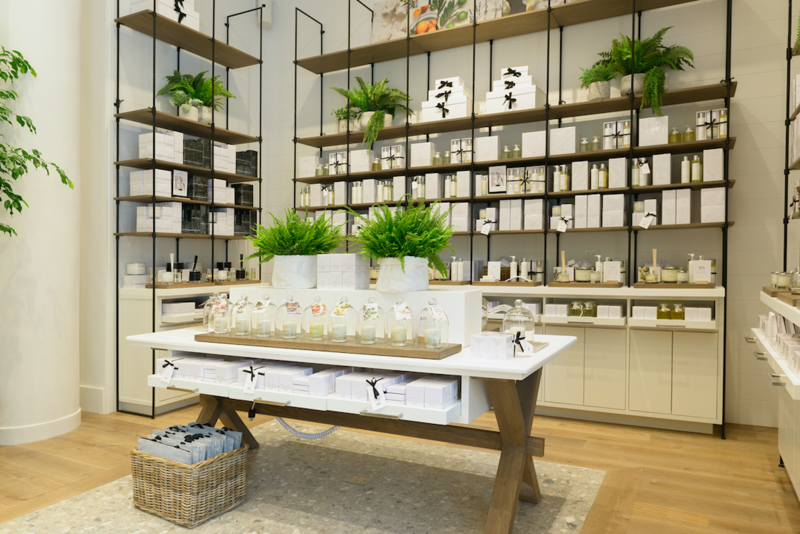 The first international flagship will sit at 155 5th Avenue in the Flatiron area of the city, stocks a curated selection of lifestyle, homeware and clothing products across 3,000 square feet. 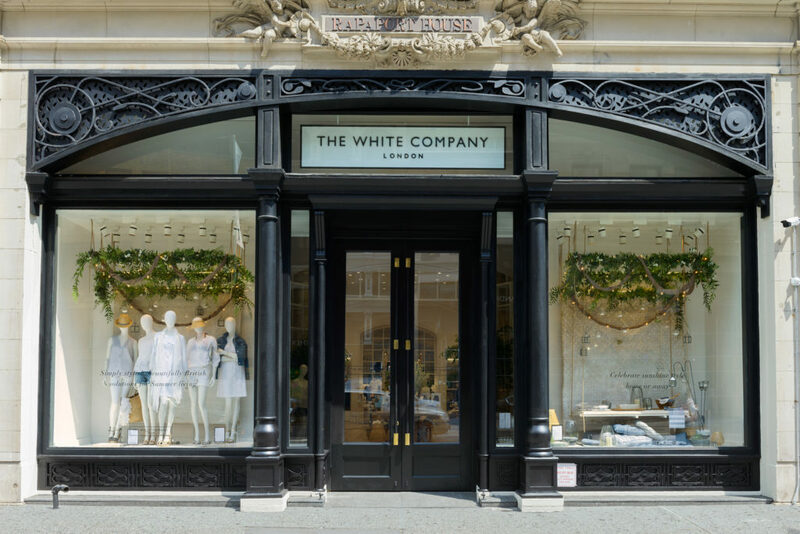 The White Company’s expansion into the States follows its acquisition of a US audience, having launched its US e-commerce site in 2014. Founded by Chrissie Rucker MBE over 22 years ago, The White Company has become one of the UK’s fastest growing multi-channel retailers and a leading lifestyle brand, topping £200 million turnover, over 3 million customers and more than 50 stores across the UK. The quintessentially British brand is now synonymous with transforming houses into homes, creating impeccably stylish, beautifully designed products with British town and country heritage at its core. What started as a range of white essentials for the linen cupboard has gradually grown into the ultimate luxury lifestyle destination for the home, closet and children. While re-designing her boyfriend’s apartment in 1993, Chrissie was unable to find affordable, well-designed, quality bed linen, and was immediately inspired to create a company that specialized in supplying supremely stylish products – principally in white – for the home. Her ambition? To bridge the gap between designer standards and affordability. Upon her very first factory visit in Europe, Chrissie discovered she could sell the same bedspread as a very well- known designer – without compromising on quality – for a fraction of the price. By eliminating designer margins and being honest in their pricing, she realized the potential to create a brand that delivered accessible, designer-caliber product. Two decades later, Chrissie’s attention and obsession with quality is as strong as ever, and she has been known to send samples back in her search for perfection. Looking for deals to New York? Visit STA Travel now! This entry was posted in Latest News and tagged new york, Store Opening, the white company. Bookmark the permalink.